We are a dedicated group of people that believe in supporting Arizona's economy and building community along. When you become a Localist, your donation supports our mission of building opportunity in Arizona year-round. 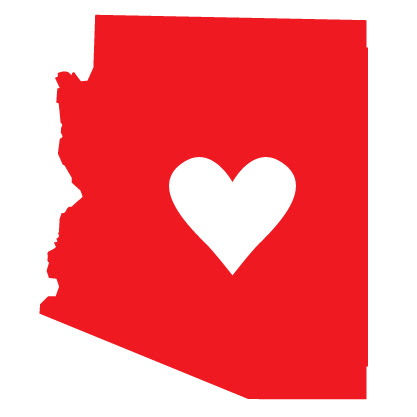 Whether it’s a farmer’s tour of their fields, a Fuerza Accelerator graduate’s grand opening, or a group kayak down the Verde River, Localists grow the love of local Arizona! Become a Localist at any level will go a long way in building opportunity in Arizona and getting you access to unique opportunities. Systems change isn't usually the result of top-down decisions – it's built by the resourcefulness and collaboration of local leaders, often innovating out of necessity. We know that those who are most deeply impacted by the inequities of our current economy have been creating solutions for decades in their own communities. Expand the resources of Fuerza Local and transform the lives of hundreds of micro-entrepreneurs statewide. Localize our state’s food systems to get healthy home-grown food into our schools, hospitals, and kitchens. Launch educational science and entrepreneurship programs to thousands of youth in rural communities. Learn more about our sister organization at localfirstaz.com.